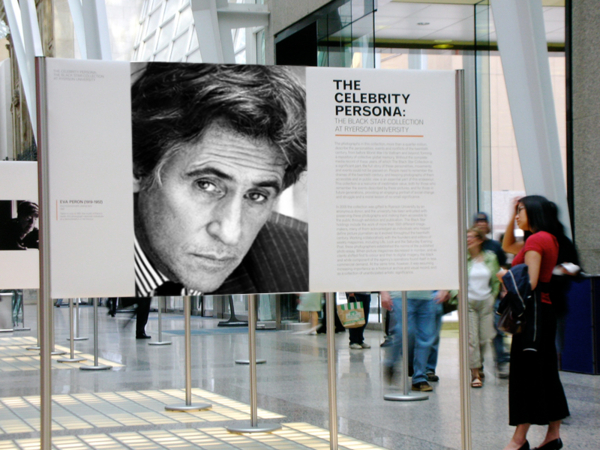 Gabriel Byrne recently received the Lifetime Achievement Award from the Irish Film and Television Academy, in a ceremony attended by friends and colleagues and watched by fans from around the world. 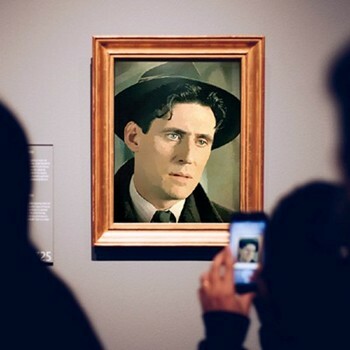 He is as busy as ever, with three or four projects on the burner every year, as well as his activist work, including his stalwart support for the new Irish Arts Center building in New York City. Married to film-maker Hannah Beth King in 2014, they are now the proud parents of a daughter, and Gabriel has spoken wisely and wryly about becoming a father again at this point in his life. His latest film, Hereditary, is a surprise hit, and has brought him back into the spotlight, not his favorite place, to be sure, but still a good place for such a creative person. Now, flash back to 2008. The first season of In Treatment, Gabriel’s new HBO series about psychotherapy, has been a huge success. Fans from around the world are gathering online at the HBO Message Boards to discuss their reactions. 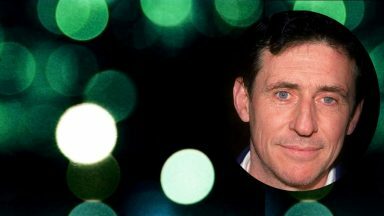 You had to have been there to understand the heady delight we all were experiencing: Gabriel Byrne had really got a hold on us, as the song goes! We waxed rhapsodic about the show, about the actors, the stories, the writing, everything that we were experiencing. 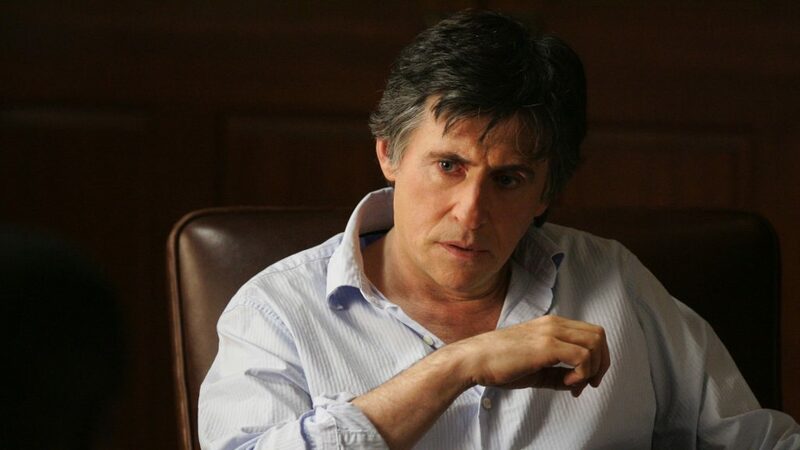 Mostly, though, we moaned and sighed and squealed about Gabriel Byrne. In Treatment was also the genesis of a boatload of creativity. 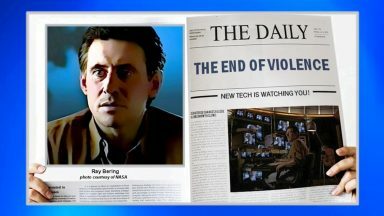 Fans were writing fan fiction and long postings about their feelings, creating images and mash-ups and wallpapers featuring their new heart-throb, the television therapist, and exploring the web for more information about him. 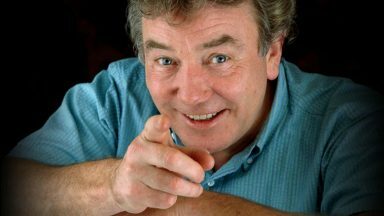 This website began as a result of that initial delight with Mr. Byrne. Friendships were formed on the HBO message board. Some lasted, some did not. Projects were begun. Some were completed, some disappeared into the ether. Back then, the emotions we were all feeling and expressing ran the gamut from abject devotion to semi-hysterical infatuation–and everything in-between. A few of us were trying to be objective, but most of us just gave ourselves over to the very strange experience of television therapy with the handsomest, most delicious Irishman ever to grace the screen. That’s what we thought then and we were pretty adamant about it! Fast forward a few months. The holidays are on the way–December 2008 is suddenly upon us. And that holiday season brought a completely unexpected present. Something new and shiny and exciting and all about the object of our affections. A documentary. 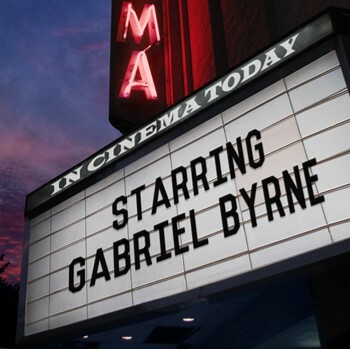 Something called Gabriel Byrne: Stories From Home. 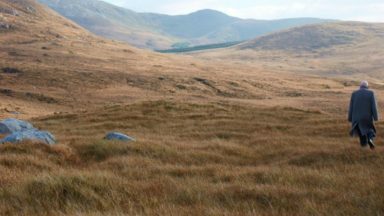 Ireland’s TV3 made this new documentary, directed by Pat Collins, available via their website and, in those days, the RealPlayer streaming player was the vehicle provided for the world to watch it. So we did. A documentary about a famous person is one thing. An examination of their existence and their history on this planet is another. This film is extraordinary–the intensity of its gaze; the gorgeous camera work; the hallucinatory splicing of home movies, old stills, and behind-the-scenes footage; the piercing honesty of Gabriel’s words and the poetry of his writing; the lyricism of Pat Collins’ story-telling–this film left us enthralled to our favorite Irishman more than ever. 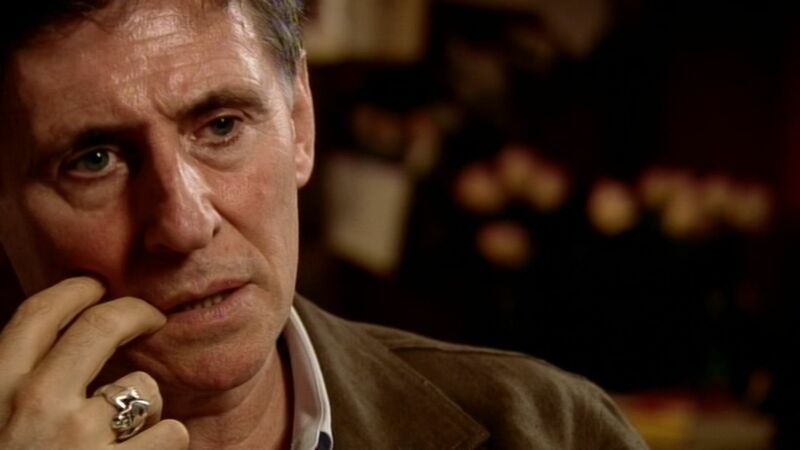 But the film also made something else very clear: the Gabriel Byrne we had all fallen so madly for in In Treatment was a much more complicated person that the character he played in that series. It was stunning to learn about his past challenges and accomplishments, as well as his insights into the acting process and the nature of celebrity. Most importantly, his observations about his own life, the people he has loved and his experiences in the world, were breathtaking and sometimes even startling. 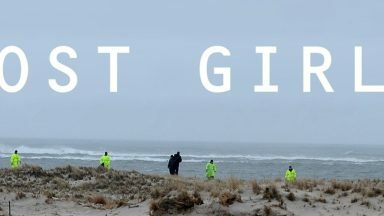 The documentary captured, because of the director’s art and Gabriel’s willingness to be truthful, the whole man, or as much as a camera can capture the ephemeral manifestation we know as a human being. 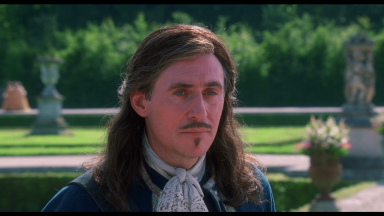 This is Gabriel Byrne as you have never seen him: totally candid, unabashed, haunted, wry, fearless, and honest to an unprecedented degree… This film is an incredible gift. 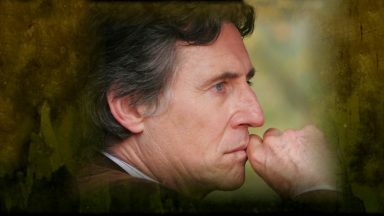 The Gabriel Byrne: Stories From Home Mega Movie Page is a way for you to get a taste of the film itself, which was not reviewed much in the mainstream press, having never been released widely enough for critics to pay attention to it. Most articles about the film are from the festivals and special showings that offered fans a chance to see it. So, the Mega Movie Page is heavy on what we do have: representative screencaps and quotes to give you a concrete feel for the film, a few film clips, plus posters and reports from those festivals–more than enough to make a strong entry in the Mega Movie Page archive. I hope you enjoy this new page. 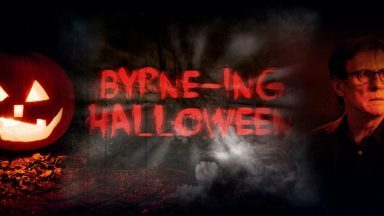 I created it for you because, as one of Mr. Byrne’s undying fans and also as his unofficial web curator, I know you would cherish this film, if only someone would release it. 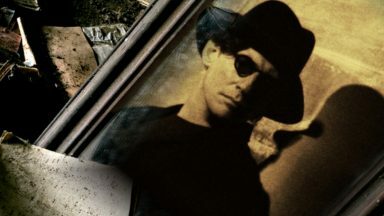 So now, while you may never have a chance to see Gabriel Byrne: Stories From Home, you will at least know what you are missing! Stella, Thank you so much for this Mega Movie Page . I read and watched every part. It is a gift. Reading new Details about Gabriel always a joy to me always wanted and Waited to know more about him. This mega page is a real Blessing a gift a chance for his fan to see Gabriel himself since our Knowledge can sometimes be Limited Stories from home could give us that Information about Gabriel’s Personal life that we know He doesn’t like to Expose much about. So thank you Stella. To create for Gabriel and for his Addicted fans as me not only this new page but also Everything in Byrneholics website I’m Grateful to let us share our feelings about my/our favorite man ever. Stella, your words are like to taste a little piece of our favorite dessert and want to eat more, and more of it. 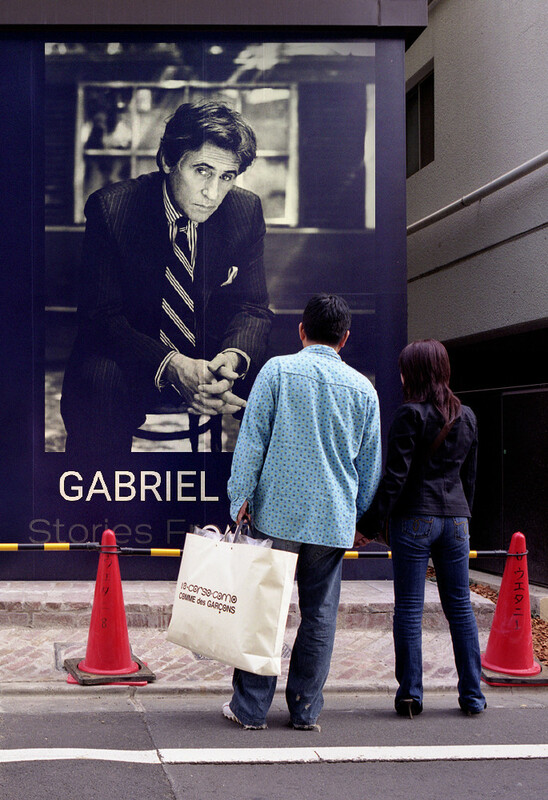 You know how to arouse the interest of the people about any topic, related to Gabriel. Thanks for your work about Stories from Home in Mega Movie Pages. Veronica, I love your comment about Gabriel being like our favourite dessert that we want more…wonderful! I love seeing this again and again and again. Great way to spend a Sunday. Thanks Stella again and again and again.